Pakistan is among the top states of the World asking the social media giant to block certain posts within its boundaries as they are found not complying to the local laws. Facebook has released its biannual Transparency Report. The report encompasses details about the transparency related to posts being shared on the social media platform. This year’s report also included data about the reports regarding unlawful posts being made in the countries where Facebook is widely used. 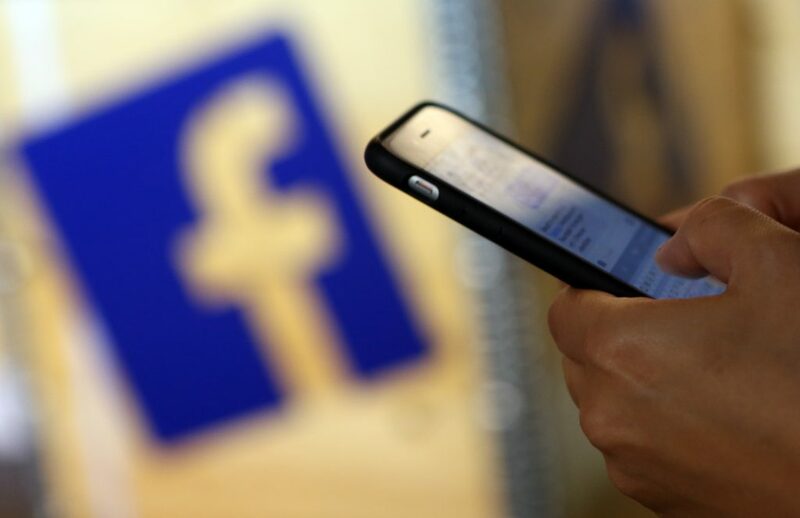 According to the report, Pakistan has topped the list of countries with controversial Facebook posts/videos violating local laws and hence, were consequently deleted from the social media upon the government’s request. During Jan-Jun 2019, the total posts/videos that were restricted in the Pakistani boundaries stood at 2,203 an increase of 1,902 from the same period in last year. The second country to be included on the list was Brazil with 1,855 restricted posts/videos. The posts which were deleted included those found allegedly violating the local laws prohibiting blasphemy, anti-judiciary content, and condemnation of the country’s independence. Facebook also restricted access to 87 items after private reports were made related to defamation.